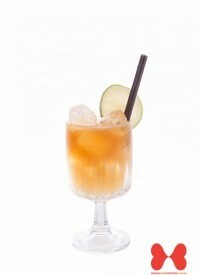 Ginger Cocktails have become increasingly popular in recent years and the ginger flavour is achieved through either the addition of ginger ale or sometimes with Domaine de Canton, a spicy ginger liqueur made in France. Ginger flavour cocktails can be quite fiery, so are not to everyone’s taste, but if you enjoy ginger there is a big selection of ginger cocktails to pick from. 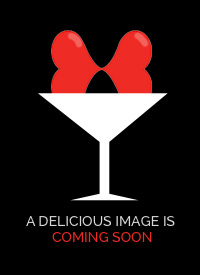 Popular ginger flavour cocktails include the Perfect Storm, Ginger Martini and the East Side Press, which features Domaine de Canton liqueur. 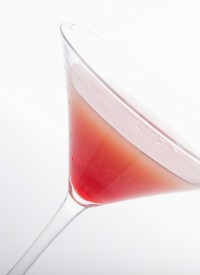 Pimento Dram is a spicy, berry-flavoured liqueur of the Caribbean, which is difficult to find. Jameson Irish whisky is made from a mixture of malted and unmalted Irish barlkey, all sourced from within a 50 mile radius around the distillery in Cork. 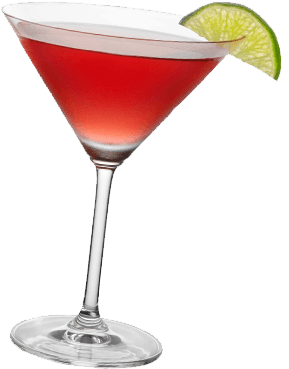 This mocktail was invented by a bartender at Chasens, a restaurant in Beverley Hills, California, in the 1930s to serve to the child actress Shirley Temple. At any one time, at least 18 1/2 million barrels of whiskey are maturing in warehouses throughout Scotland. The 2000 movie "The Perfect Storm", starring George Clooney, received a 47% approval rating on movie critic site "Rotten Tomatoes". Mezcal has not become as popular as tequila due to its smoky flavour. The Mamie Taylor was invented in 1899 at the "Rochester" New York. 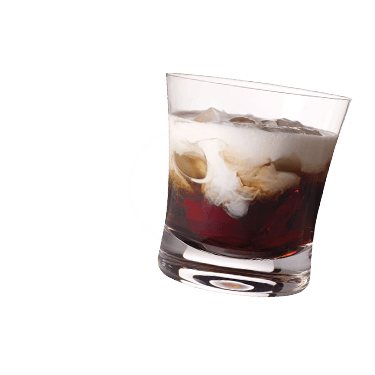 This is a variation of the Dark n` Stormy, which, instead of using dark rum uses light rum. For maximum effect with this drink, it is strongly advised to use a premium gin. The non alcoholic version of this drink is referenced by Humpherey Bogarts character in the 1950 film noir "In a Lonely Place". Napolean Bonaparte allegedly ate so much licorice that his teeth turned black. In brandy, VSOP is an acronym for "Very Superior Old Pale". Since 1991 the people of Bergen, Norway, have built a city of gingerbread houses each year before Christmas. The original Ginger Beer recipe requires only: ginger, sugar, water, lemon juice and a fungal-bacteria symbiote known as a ginger beer plant. Although Mekhong is known as a whiskey, it is in fact much closer to a rum. Candied ginger is the root cooked in sugar until soft and is a type of confectionary. The Foghorn is one of the great classics which the Waldorf Astoria made famous. This drink gained popularity through the sailing community up and down the east coast of the USA, having been brought home by various sailors who visited Bermuda. Silver tequila is similar to blanco tequila and is also known as "plata" tequila. It is said that consuming ginger before a plane flight can prevent any kind of motion sickness.